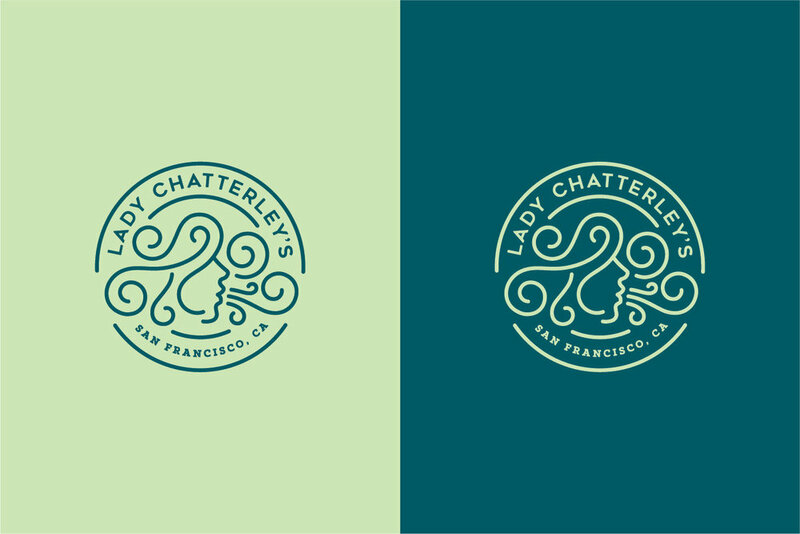 Lady Chatterley's is a unique cannabis delivery service in San Francisco, CA. They feature a wide array of the finest California cannabis flower, pre-rolls, stylish vape pens and cartridges, delicious edibles and relaxing spa products. Lady Chatterley's is there when you seek bliss, passion and relaxation.